“‘Who’s that playing out there?,’ Bo Diddley asked the New Orleans crowd. It was a small child who’d been nicknamed ‘Trombone Shorty’ because his trombone was twice as large as he was. Trombone Shorty was lifted in the air and carried through the audience until he reached the stage with Bo Diddley. He has been on stage ever since. For a Tantalizing Taste and Something More, visit the blog of kidlit author, Jeanne Walker Harvey *** True Tales & A Cherry On Top *** to learn more about this book. Copyright © 2015 Jeanne Walker Harvey All Rights Reserved. The National Council of Teachers of English recently named Drowned City: Hurricane Katrina & New Orleans by Don Brown (Houghton Mifflin Harcourt, 2015) the winner of its prestigious Orbis Pictus Award. 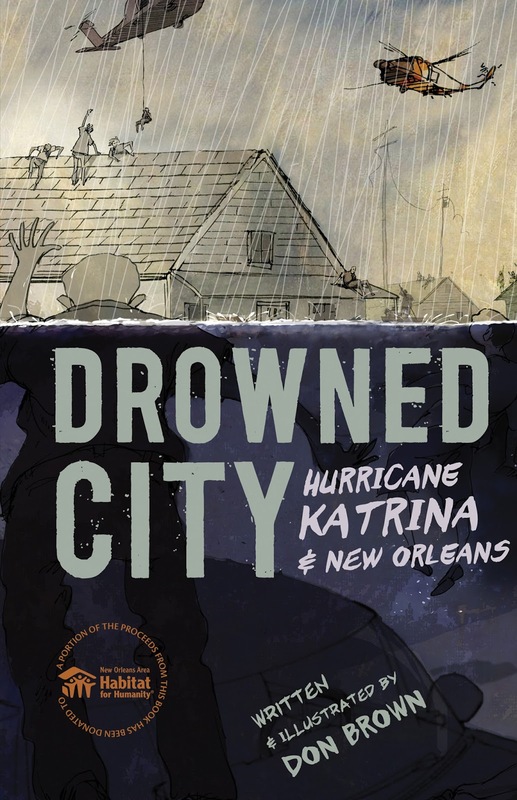 Drowned City: Hurricane Katrina & New Orleans is a spare, but powerful graphic novel account of the tragedy that befell the City of New Orleans following Hurricane Katrina. Don Brown researches and illustrates Drowned City in his usual fashion. It has extensive Source Notes and a corresponding Bibliography. Every direct quote is sourced. The illustrations are serious and in muted colors to accurately convey the gravity of the events; but they are sufficiently vague to spare the individual horrors experienced by victims, survivors, and rescuers. 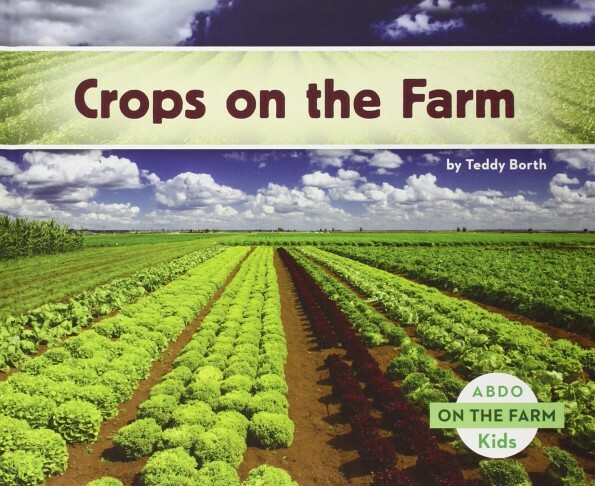 As he has done with other topics, Don Brown creates a focused, accurate, and powerful story – suitable for visual learners and for readers in a wide age range. To see other reviews of Hurricane Katrina books and Don Brown books, hop over to today’s post on Shelf-employed. Copyright © 2015 L Taylor All Rights Reserved. “His white teacher tells her all-black class, You’ll all wind up porters and waiters. What did she know? Gordon Parks is most famous for being the first black director in Hollywood. But before he made movies and wrote books, he was a poor African American looking for work. When he bought a camera, his life changed forever. New Sonia Sotomayor Biography by Kathleen Krull Rocks! It’s a first person review today at Wrapped in Foil. I’ll confess that I am a big fan of Kathleen Krull since I met her and her husband at a book fair in Tucson last year. She is the master of biography, both because she knows how to find interesting people to write about, particularly women, and because she encapsulates their lives perfectly. That’s why I was looking forward to reading her newest, Sonia Sotomayor: I’ll Be the Judge of That!, illustrated by Angela Dominguez. Boy, Krull did not disappoint. I admit being a bit put off by the cartoon illustrations when I first paged through it because I felt they were perhaps a bit disrespectful of such a prominent person. Once I started reading, however, I completely forgot about my initial reaction. Krull’s narrative pulled me in and I couldn’t put the book down until I finished the last sentence. Sonia Sotomayor’s story is a compelling one. She overcame a childhood of poverty and illness to attend an Ivy League university. Working both hard and smart, she rose through the legal system to becomes the first Latina to serve on the U.S. Supreme Court. Not finding role models in her neighborhood, Sotomayor admits that she wanted to be like Perry Mason on TV something children will probably be able to relate to. Note: As for the illustrations, I realized they fit in with the other books in the Women Who Broke the Rules series. 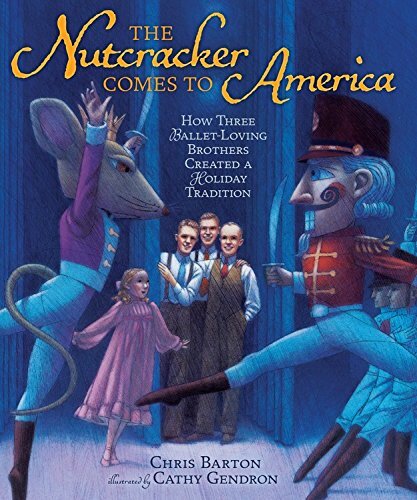 They are likely to pull in reluctant readers who might find more scholarly illustrations intimidating. Sonia Sotomayor: I’ll Be the Judge of That! 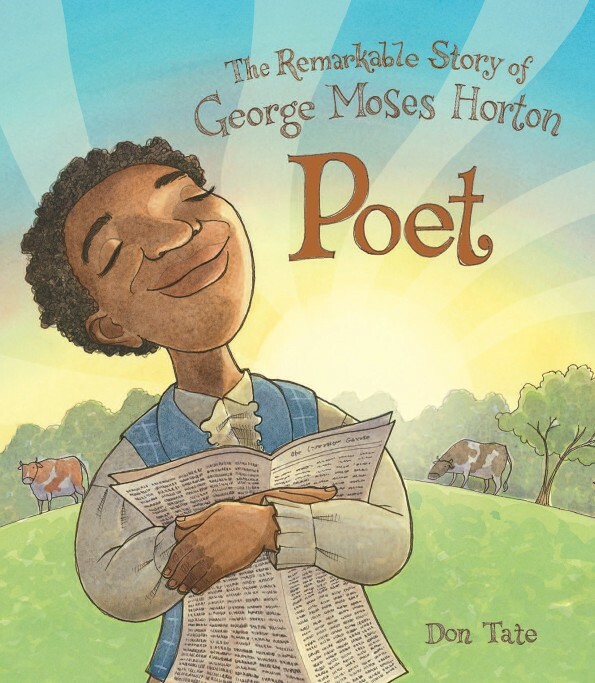 is an inspiring story that is told well, one that every child deserves to know. Share it today! a poet, but still a slave. When would he be free? them when you give thanks.